They still pay for your cell phone plan, so treat them to something extra nice this year. Your fam went to Phantom last year. Now get them this sweet candle! Your dogs are drama queens. Get them a custom hoodie that your folks will love. You love them so matcha! So say it with some punny green tea powder. Perfect for the parent who used to drag you to your piano lessons. Get cerebral with this sound wave from the recording of "Für Elise". 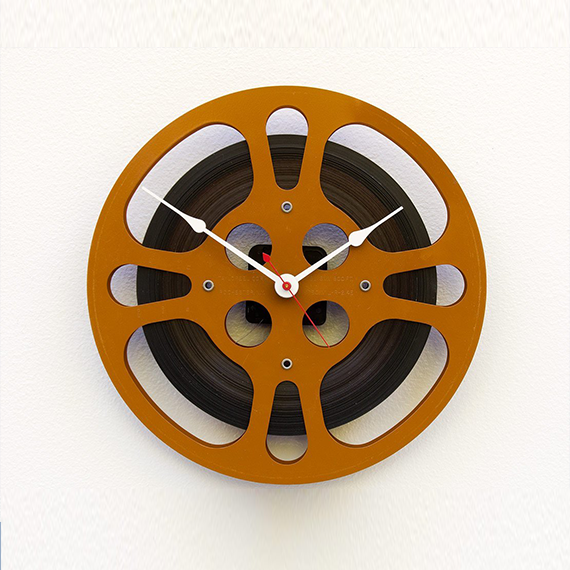 For the parent who needs to watch Singin' in the Rain every time it's on TV. The minimalist totemic quality of this piece is inspired by Terry Riley. 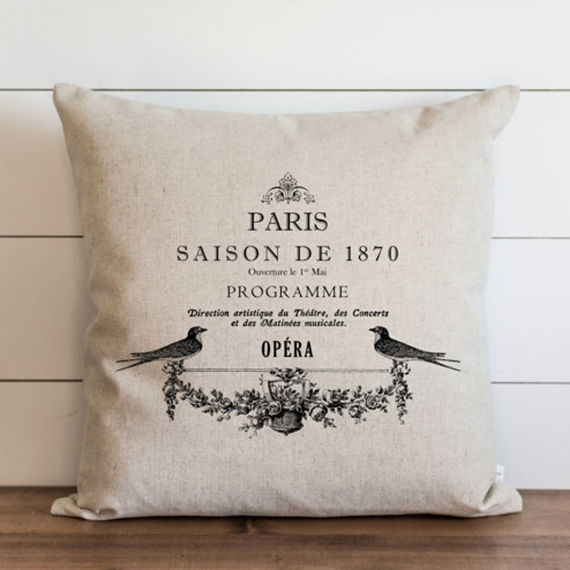 Nothing says "I understand adults" like an opera-themed pillow. The perfect parental gift is a night out with you. Let them pick the show this time! A super sweet gift for the parent who sat through all your dance recitals.